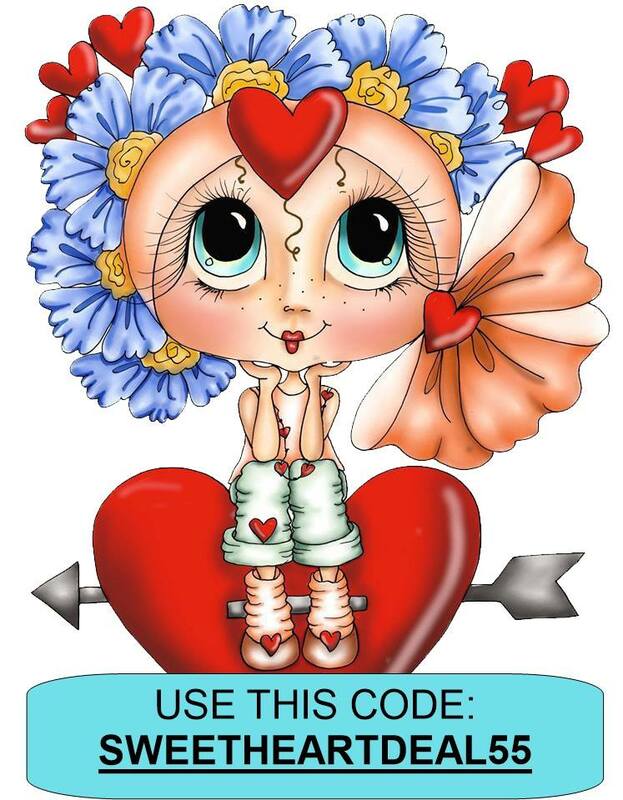 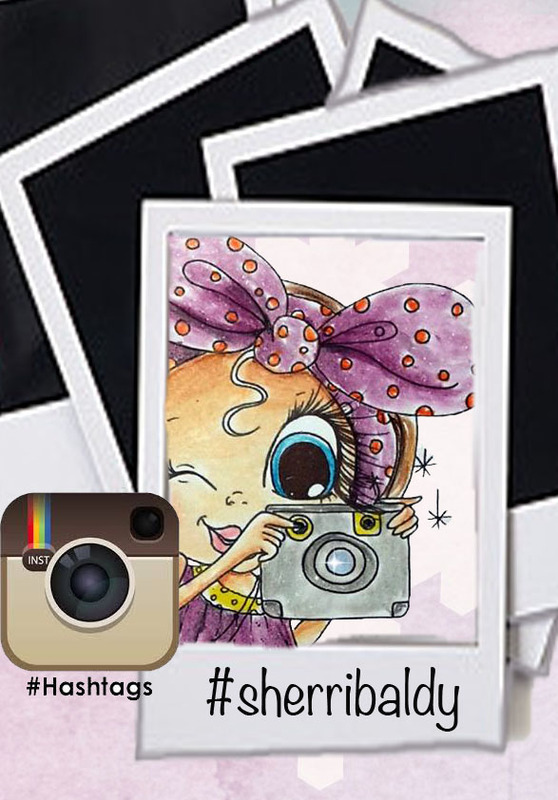 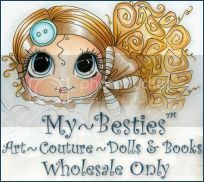 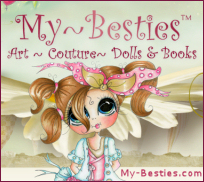 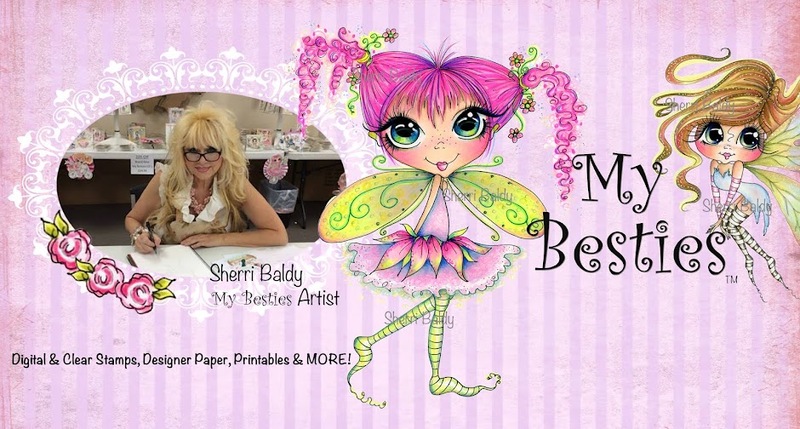 Today I have a couple of Bestie Cards to show off! 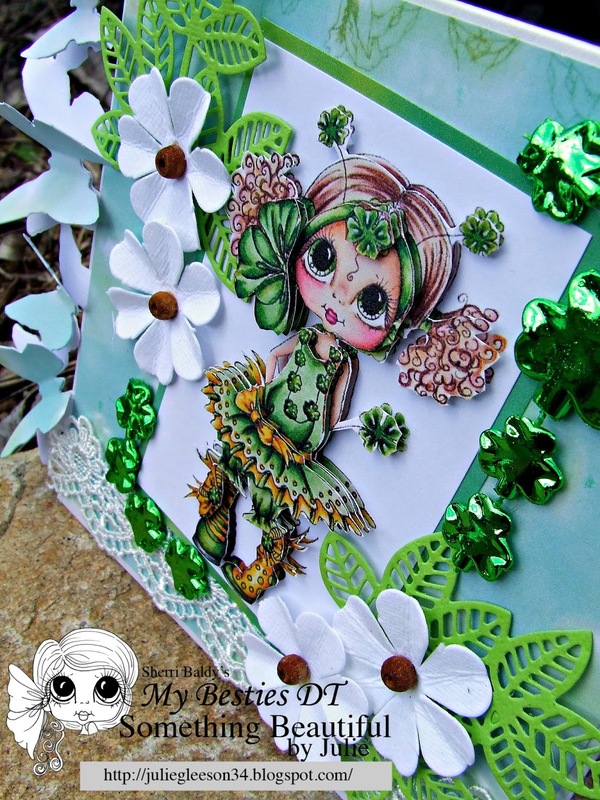 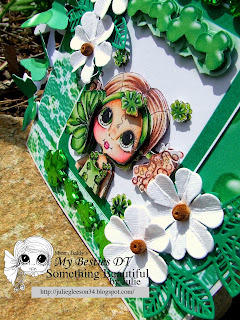 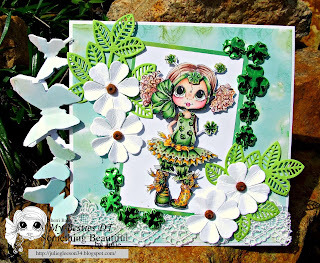 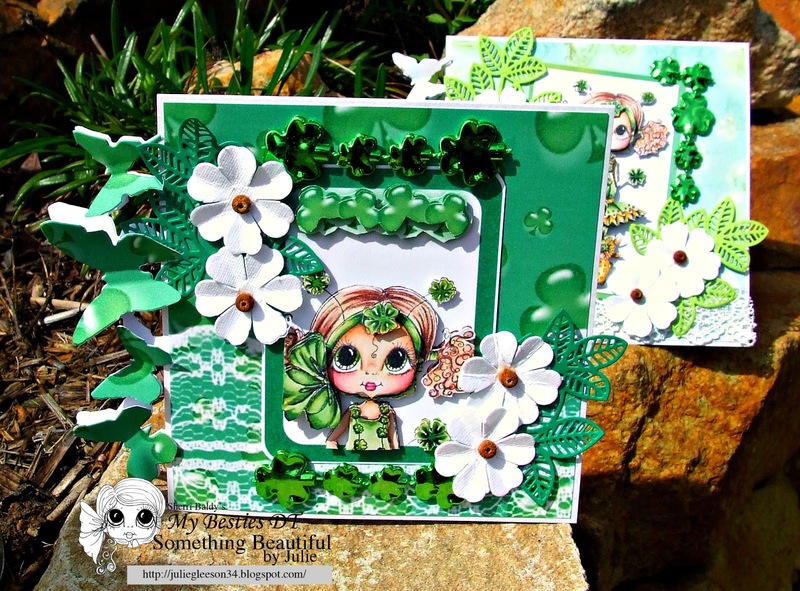 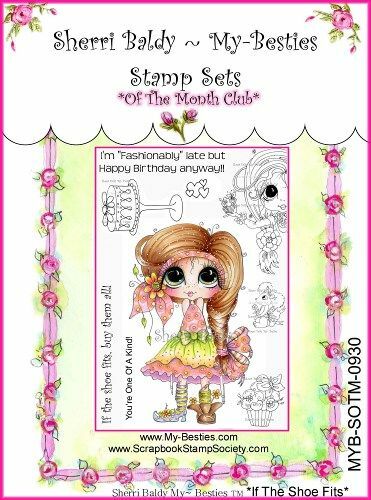 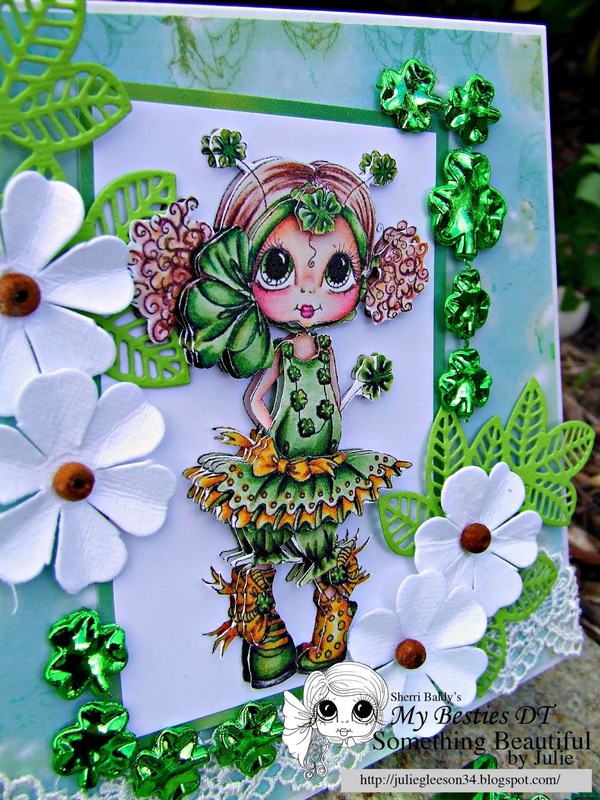 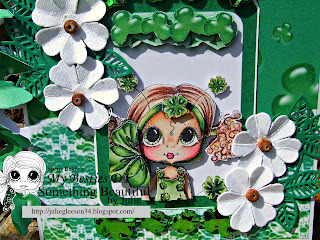 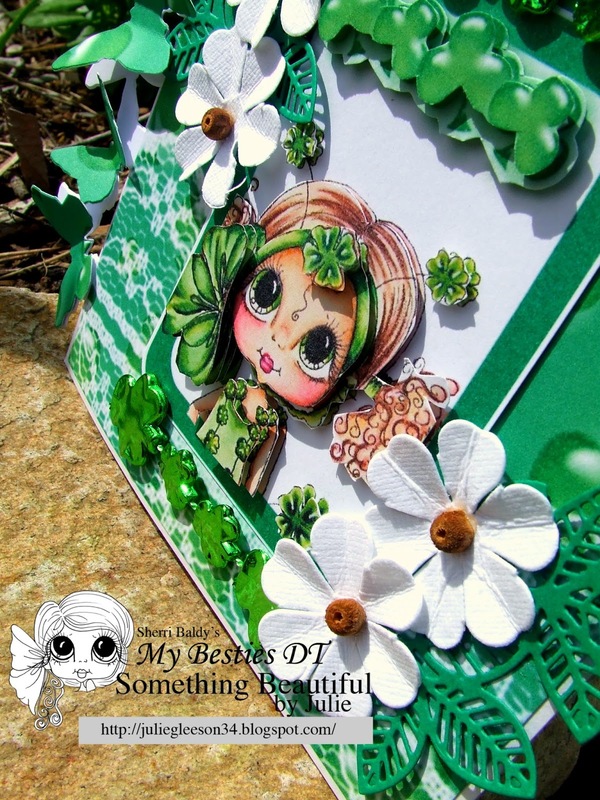 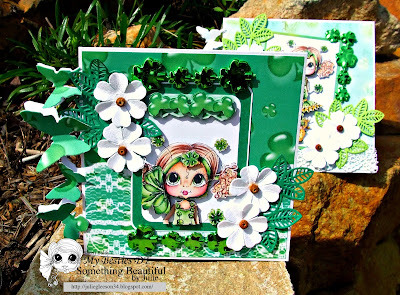 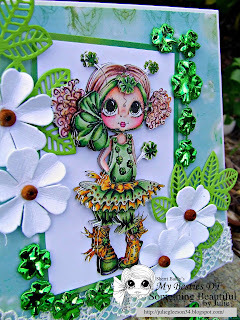 I have used the Shamrock Sticker Planner sheet to create these sweet Girls for my cards! 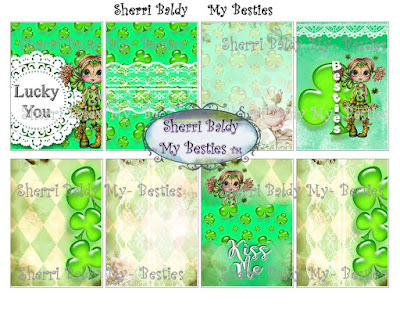 I just chose the image in top right corner and girl image toward bottom and enlarged them, printed them 4 times and made them into 3D Deco images. You can find the Shamrock Planner sticker Sheet Here! Then as I wanted match papers for my cards I used the Pocket Letter sheet and enlarged the two top centre images. 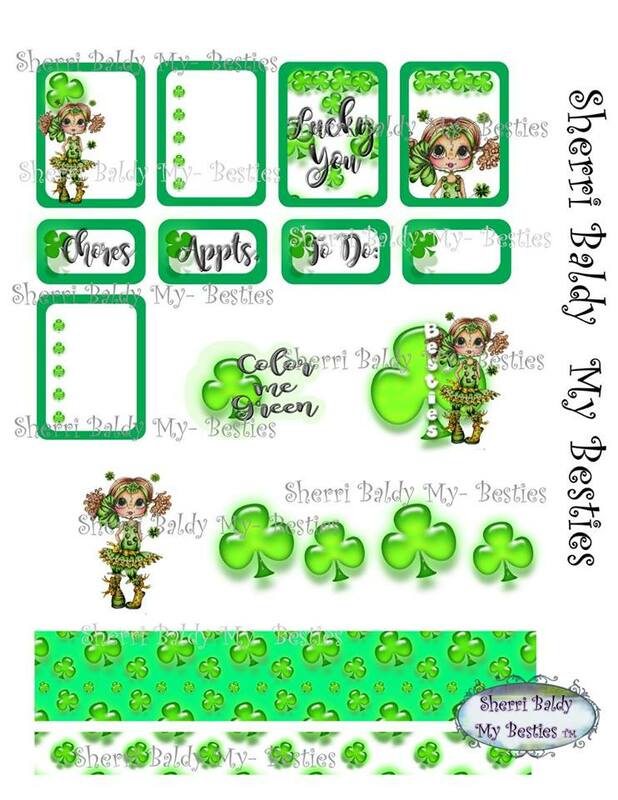 You can find the Shamrock Pocket Letter sheet Here! 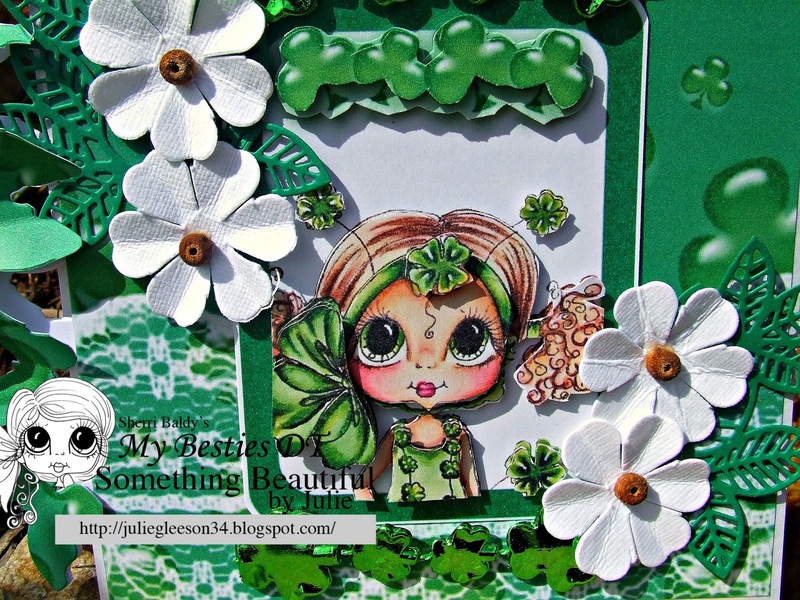 Have a happy and very Green Irish Day!